The Casa Kids wood shop and showroom are located in the dynamic neighborhood of Red Hook, Brooklyn. 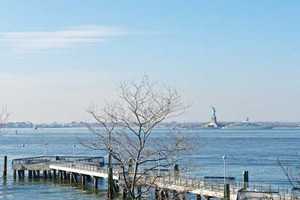 Red Hook is one of New York City’s gems and, this summer, the city has made it easier than ever to get here from Manhattan. An expanded (and free!) Red Hook Summer Ferry is now operating weekends through August. The expanded service runs from Pier 11 in Manhattan to a new stop at Fairway/Van Brunt Street (the neighborhood’s most bustling drag) and then on to IKEA. Click here for the schedule and directions. 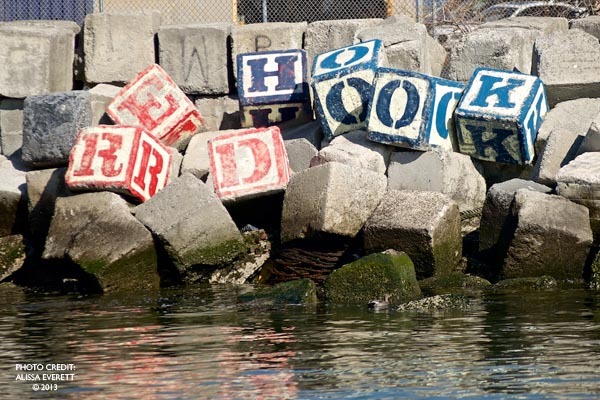 We’ve made our home here for more than 15 years and we love Red Hook. 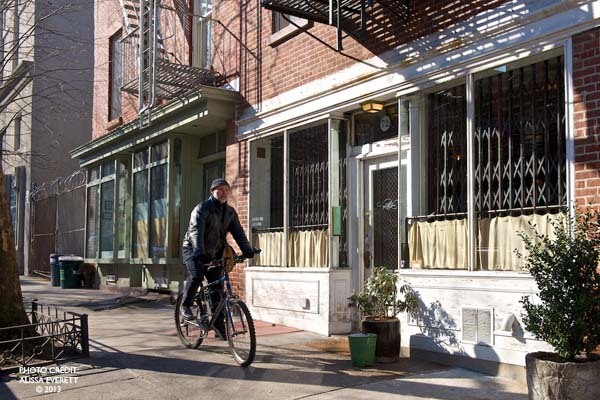 We’ve welcomed and watched retail anchors like IKEA and Fairway move into the neighborhood, but Red Hook remains charming, largely locally-operated and refreshingly slower-paced than the rest of the city. Cobblestone streets give way to clusters of boutiques, cafes, bakeries, street art and galleries, all flanked by echoes of the formerly thriving fishing industry that used to exist here. 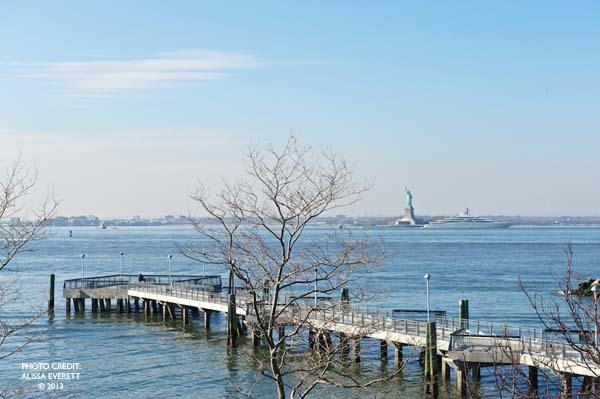 You can hear the water lapping from the East River from many of the neighborhood’s streets and you’re never too far from Valentino Pier, of which we’re fortunate to have a fantastic view. We're located on 106 Ferris St. and our showroom is open from 10 a.m. - 6 p.m. Monday through Saturday, where families are invited to view and climb on our bunk and loft beds, and other pieces, as well as speak to our designers. Come visit us and make a day of it. From coffee and treats from Baked, frozen key lime pies from Steve’s Authentic Key Lime Pies and lobster rolls from the Red Hook Lobster Pound, we promise you won’t go hungry while you’re here. Call or email us at 718-694-0272/info@casakids.com to set up an appointment or just stop in! 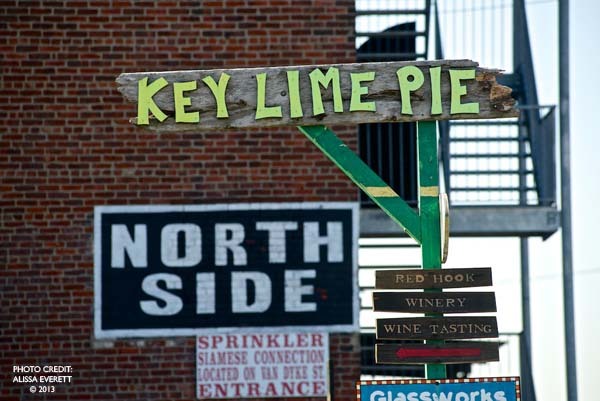 We think you’ll leave loving Red Hook as much as we do. During four sunny days in January, Google’s team descended on Red Hook, Brooklyn to get the Casa Kids story on film. The result is two expertly executed minutes on how founder and chief designer, Roberto Gil, used the web to take his business from concept to thriving enterprise. Stay tuned for more from behind the scenes soon.